After averaging 100 runners almost every week for 5 years, running our 4 mile course we are proud to celebrate our 100,000 mile milestone. 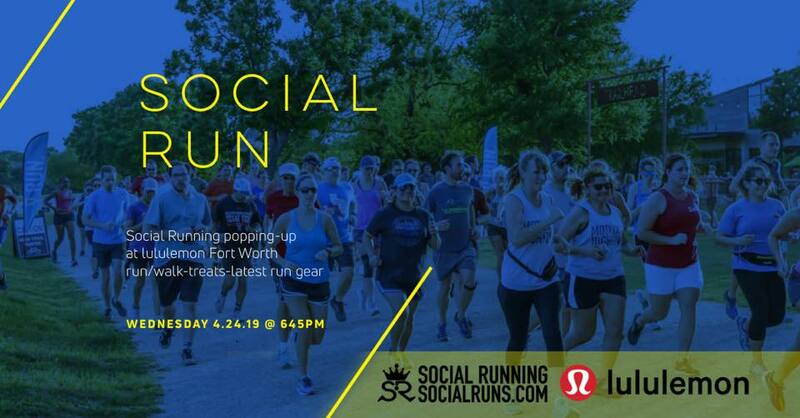 Join Social Running along with local partners such as Fort Worth Running Company this fun filled Wednesday for a special run complete with shoe demos, giveaways, food&drink specials, and Swag! 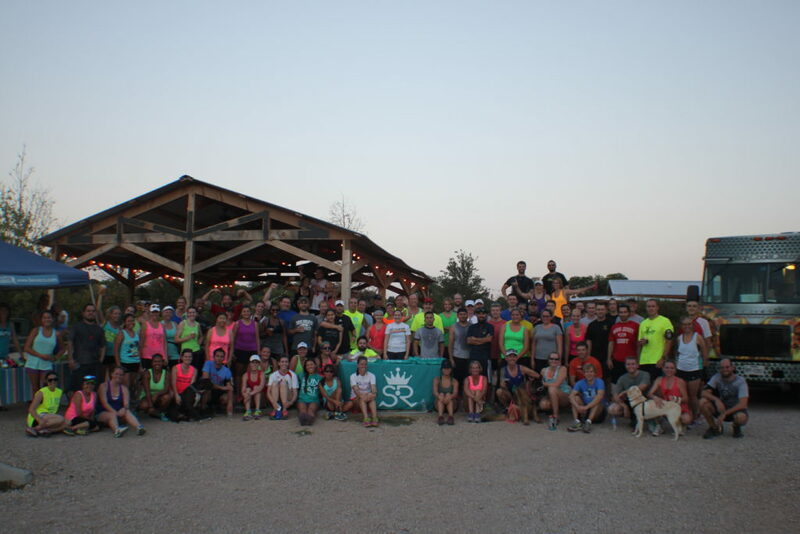 Wednesday’s are dedicated to free community runs. 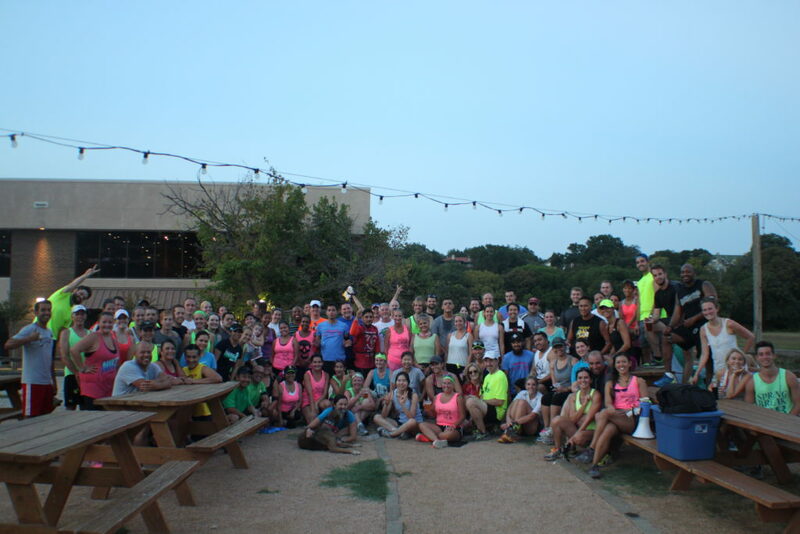 Social Running meets every Wednesday to run a four mile course finishing with friends, fun and a finisher photo. 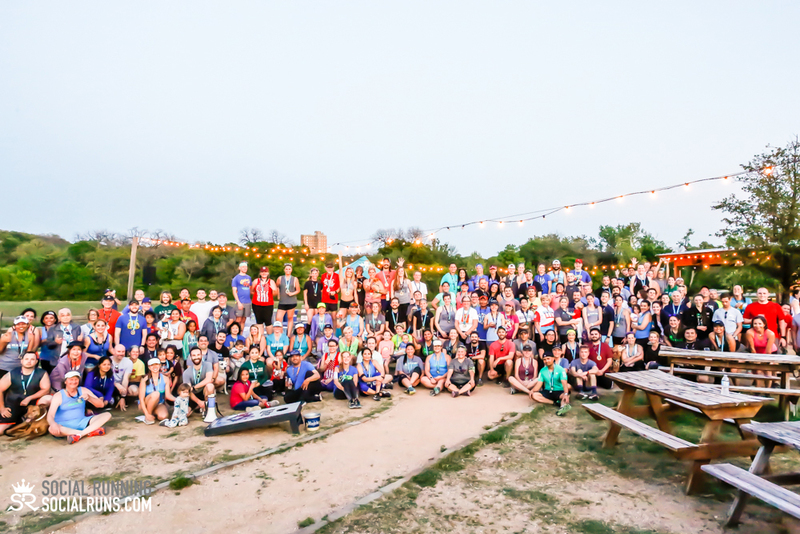 This run is designed to encourage runners to meet new friends/running buds and motivate one another through social accountability. All level runners/walkers are welcomed. 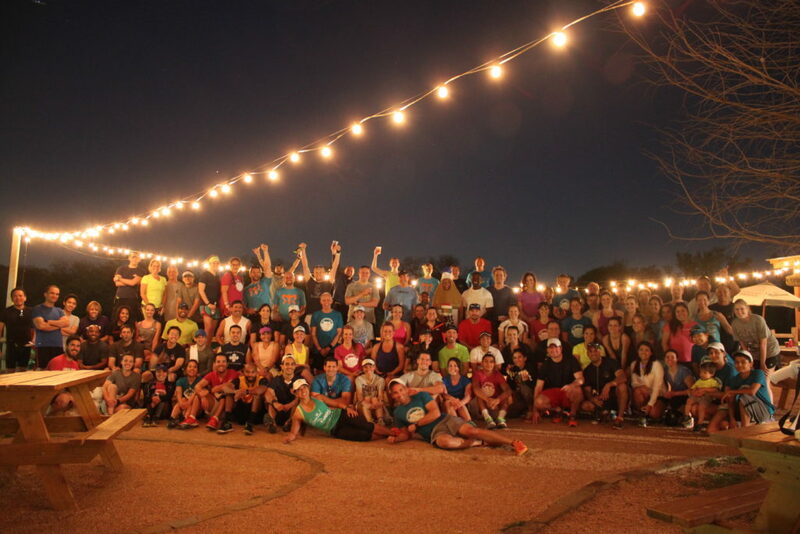 This run is recommended for those new to the running community or seasoned athletes. 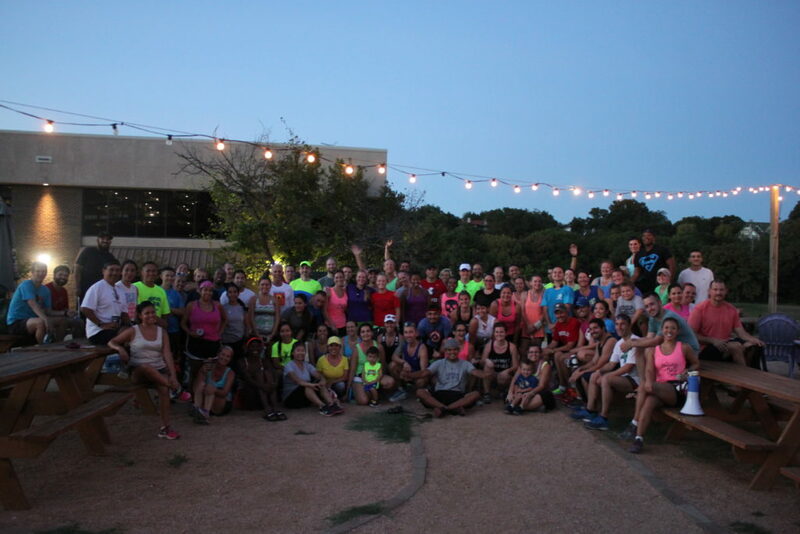 We start all runs with a new runner orientation to acclimate new runners to Social Running and running on the Trinity Trails. Adding a ticket to your cart and checking out will take you to a checkout form. Since this is a free event no payment info will be collected or is required unless you choose to add a donation for a local Non-Profit we partner with.